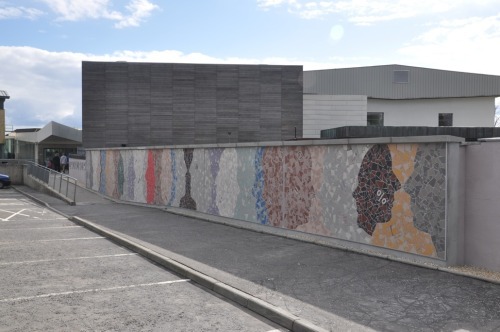 Collective Architecture has been assisting Contemporary Visual Artist Alex Frost and clients Platform Arts Centre and Glasgow School of Art to create a new public art commission in Easterhouse, which has been unveiled on Friday as part of Glasgow International Festival of Visual Arts (GI). 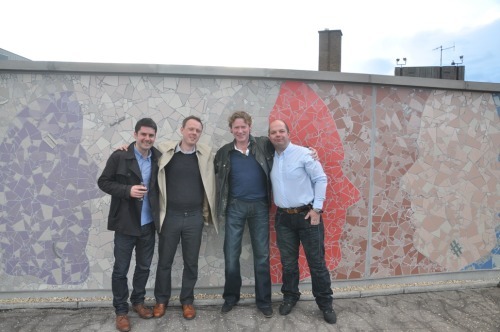 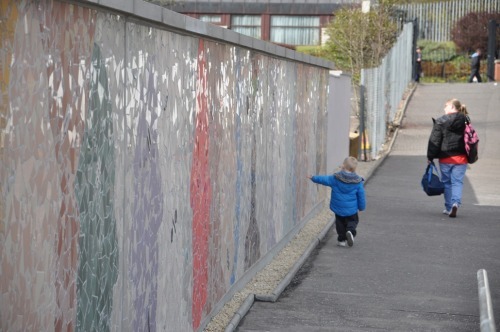 The New Easterhouse Mosaic is a 25m long artwork which has been created by Alex and will welcome visitors to Platform. 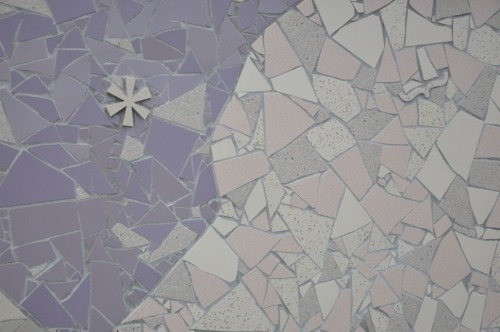 This project revolves loosely around the iconic Easterhouse Mosaic, a world-famous identifier within the area in the 1980s that was created by the local community and located in Lochend.